ARTstor Available on the ARTstor website through your mobile device. arXiv.org E-Print Archive Available on iTunes for Apple products and Google Play for Android. Bloomberg Go to the App store and download the free app to your mobile device. 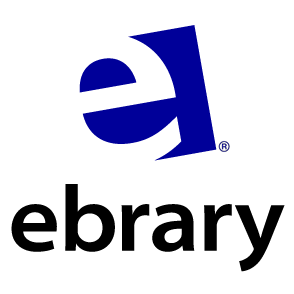 Ebrary Mobile App Go to the App store and download the free app to your mobile device. EBSCOHost Available on iTunes for Apple products and Google Play for Android. Once the app is installed, go to EBSCOHost, choose any database and hit the "continue" button. Scroll to the bottom of the page and click "EBSCOhost iPhone and Android Applications". This brings up a screen that prompts you to enter an email address that EBSCO uses to send you an authentication key (Note: use the email address that you use in the native mail application of your device). Next, open the email that contains the authentication key and tap on the link in the email (Note: you must do this within 24 hrs. of receipt of the key). This process pairs your device with EBSCOHost for a period of 9 months. Gale Databases App Go to the App store and download any of the free apps available for Gale Databases. 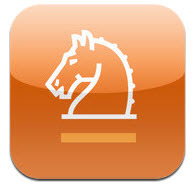 National Film Board of Canada Go to the App store and download the free app onto your iPhone. OECD Factbook Go to the App store and download the free app onto your mobile device. First register for account here. Use Dal email only to sign up. Go to App store and download free app onto your mobile device. Follow instructions to validate account. 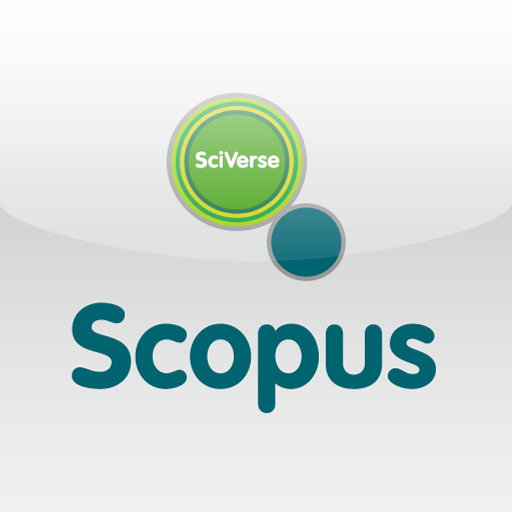 SciVerse Scopus Alerts Requires account. Need to register a Scopus.com username and password. Use Dal email to sign up. Go to the App store and download free app onto your mobile device. Follow instructions to activate account. Social Science Research Network Go to App Store and download free app onto your iPhone or iPad. SpringerLink Go to App store and download free app onto your mobile device. World Bank There are 9 apps available for download from the World Bank. Most are only available for Apple products - only World Bank DataFinder is available for Blackberry and Android. Visit World Bank Mobile to download the free apps onto your mobile device.